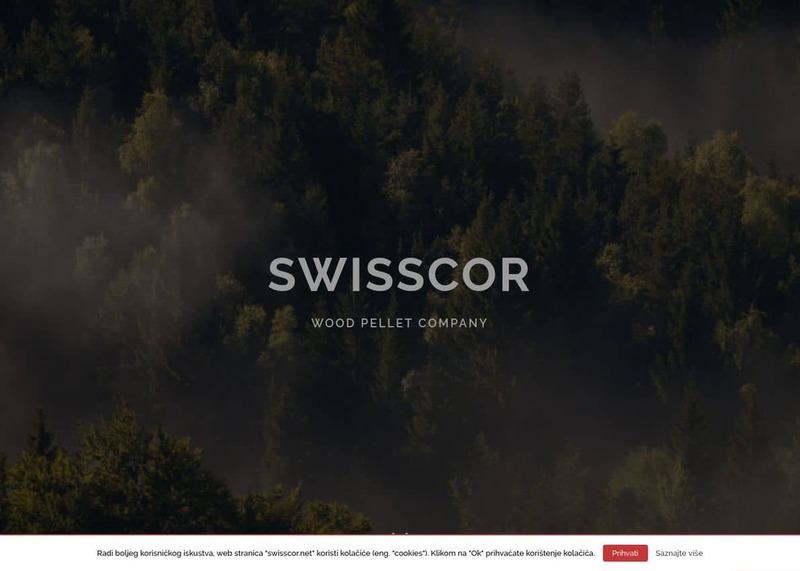 We are a company of Swisscor Ltd. - Wood Pellet Company. Our basic product is the premium quality pellet we produce using the most modern technology, with only domestic raw material. The whole process of production passes strict quality control and our main goal is that every packet packet packet always meets high EU quality standards and that "Swisscom" becomes synonymous with the best quality pellets.